Melbourne, Sep 13, 2014: An Australian radio station, which aired a prank on an India-born nurse who later took her life after the broadcast of the prank, has donated USD 550,000 to her family to help them rebuild their lives. Southern Cross Austereo said it was donating the money to a trust fund for Jacintha Saldanha’s family. "We do not assume, of course, that this donation or any amount of money could relieve the feelings of loss felt by Ms Saldanha’s family. But it is our hope that it may help them," a spokesperson said in a statement. Saldanha, originally from Mangalore in Karnataka, was found dead in the nursing accommodation of King Edward VII hospital days after staff were tricked into revealing details of Kate Middleton’s first pregnancy to two Australian radio DJs Greig and Michael Christian posing as Queen Elizabeth II and Prince Charles back in December 2012. The 46-year-old mother of two had answered the call and transferred it on to the duty nurse on the Duchess of Cambridge’s ward. Saldanha later wrote to the nurse, who had been looking after the Duchess on the night of the prank, to apologise for putting the call through to her. 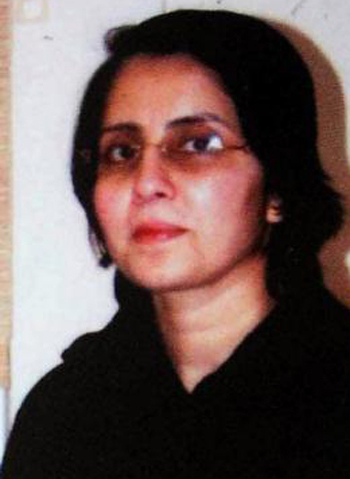 An inquest into her death concluded that Saldanha had committed suicide. The radio station conveyed its condolences but did not accept any blame for her death, The Australian reported. "We also note that the coroner has said there is no causation as a matter of law between the hoax call and any subsequent voluntary action by Ms Saldanha," a spokesperson said. Radio programmes were collaborative and no blame could be placed on the radio hosts as "they are not the final decision makers", although Southern Cross Austereo accepted full responsibility for the call and broadcast, she said.